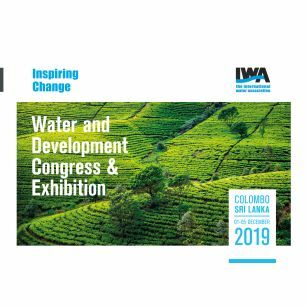 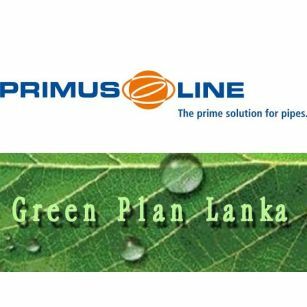 The preliminary floor plan of the IWA Water and Development Congress & Exhibition 2019 in Colombo, Sri Lanka is available. 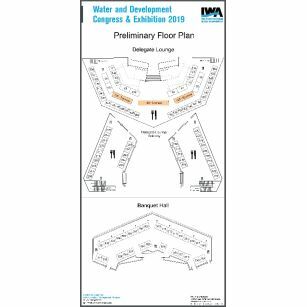 Check it out now and contact us to reserve your preferred spot! 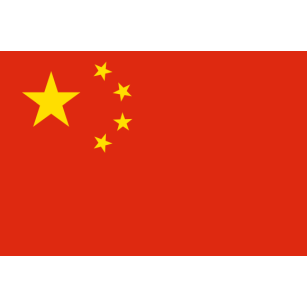 In cooperation with Zhongguancun China Scenice Technology Development & Promotion Centre for Water Environmental Protection, IWA WDCE19 will be the host of large representation from China, including state-of-the-art technology providers, knowledge institutes and other China based water sector representatives. 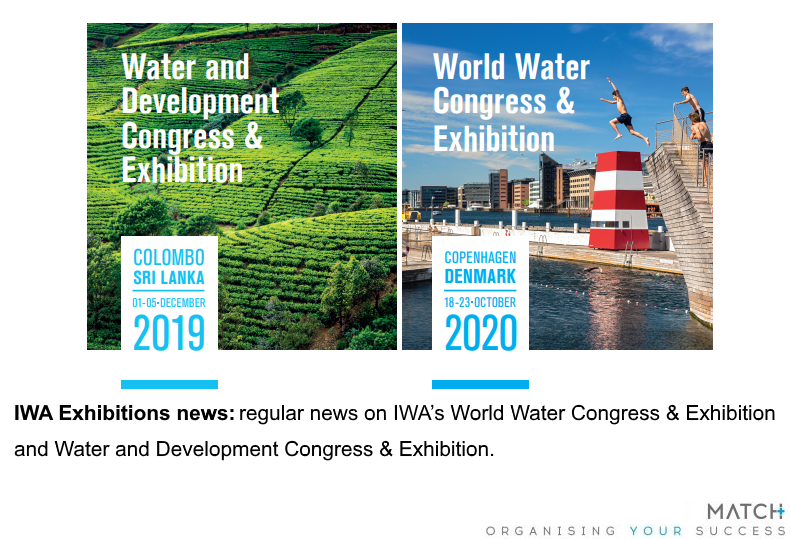 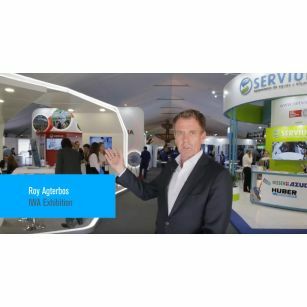 IWA Exhibition Team welcomes new exhibitors! 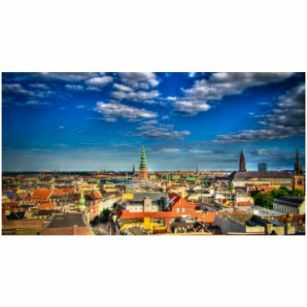 Copenhagen started its work with climate change adaptation in 2008.